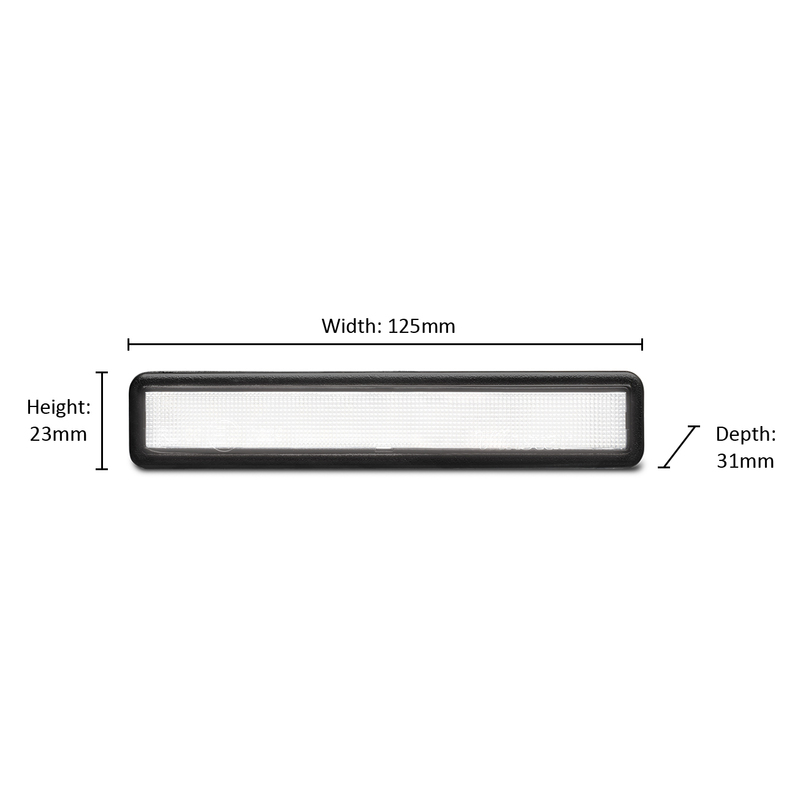 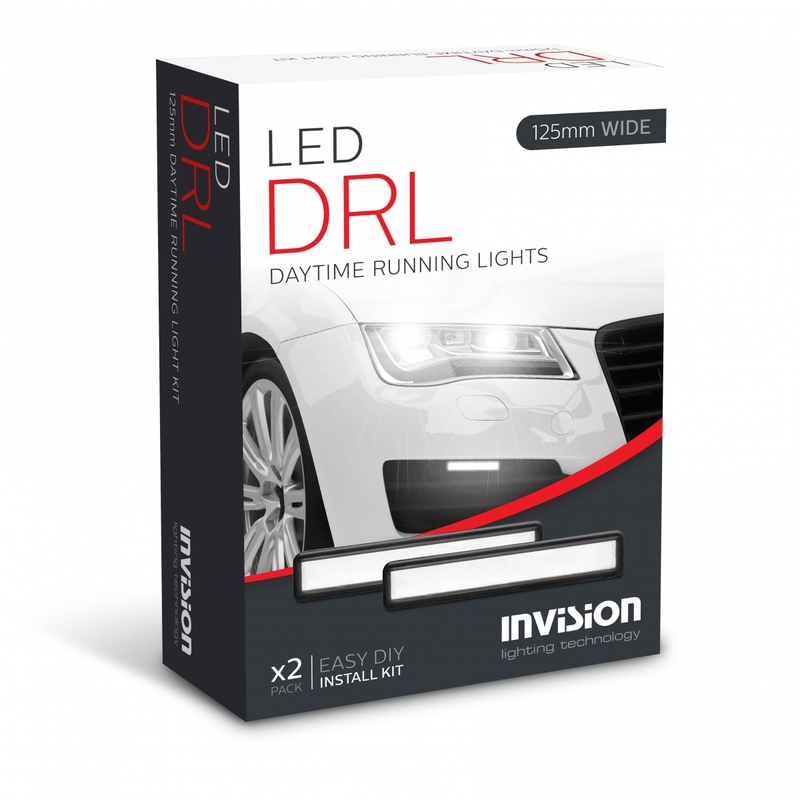 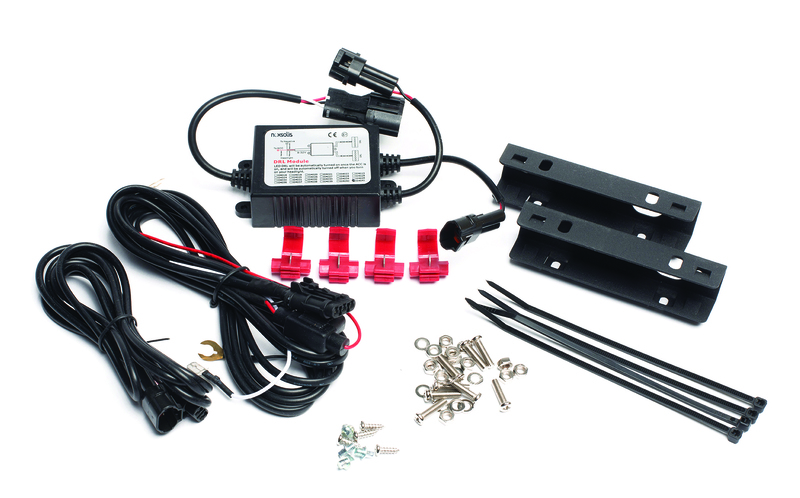 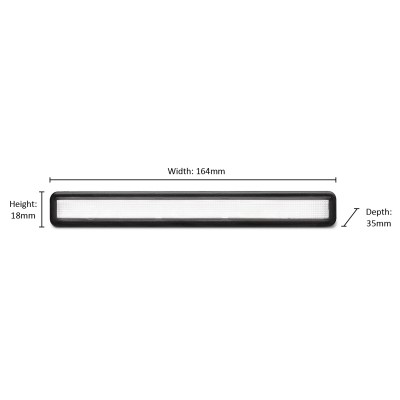 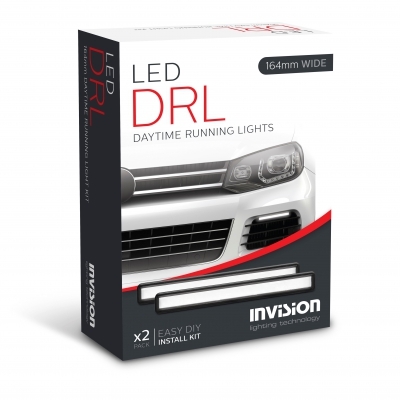 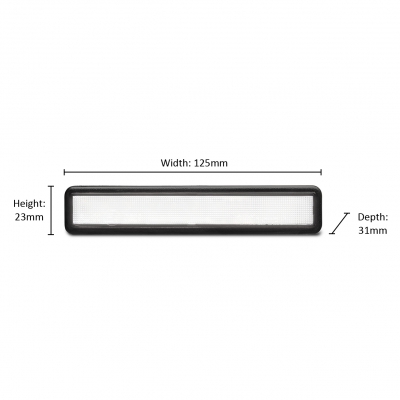 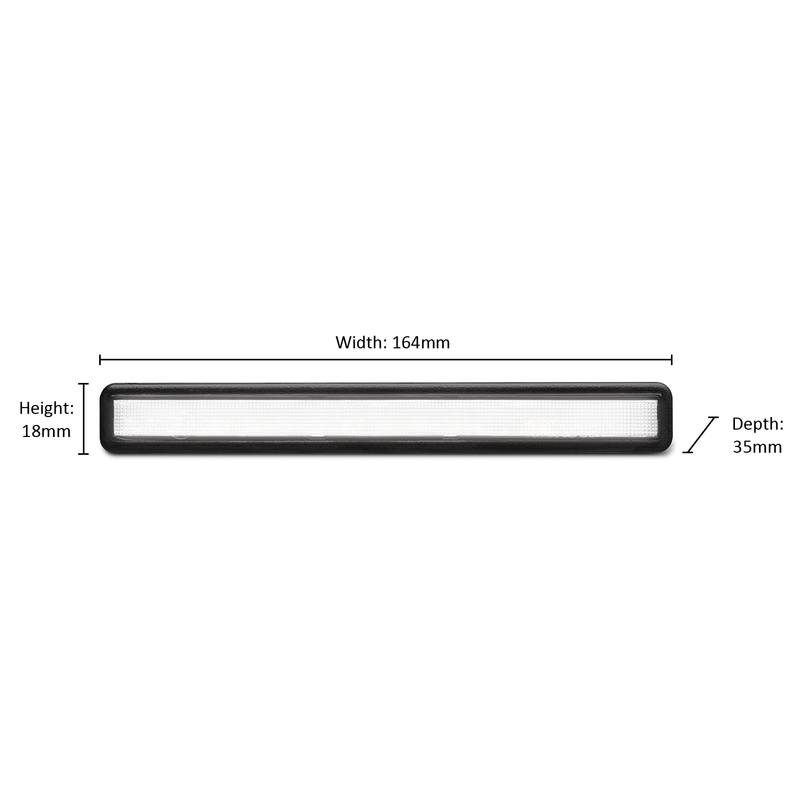 Invision hits the market with two top value Daytime Running Light kits in both 125mm and 164mm wide sizes. 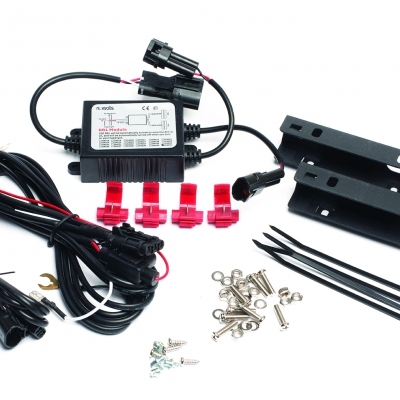 These two kits are universal in application meaning that as long as you have a space to mount them, they’re suitable for your vehicle! 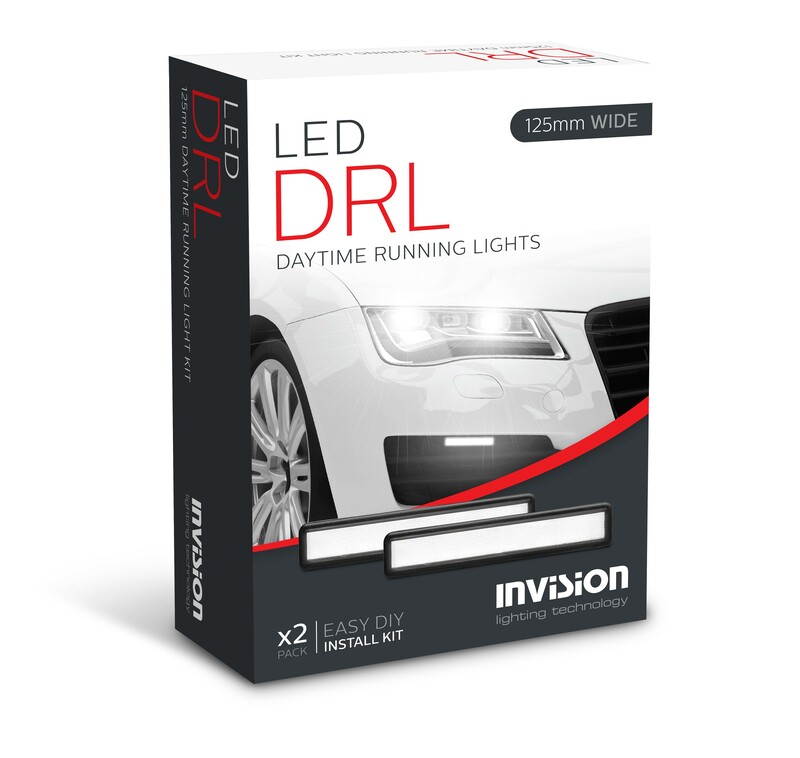 It has never been easier to increase road safety with a set of Daytime Running Lights, with their bright, white light output, you’ll stand out from the rest of the traffic even during the day.